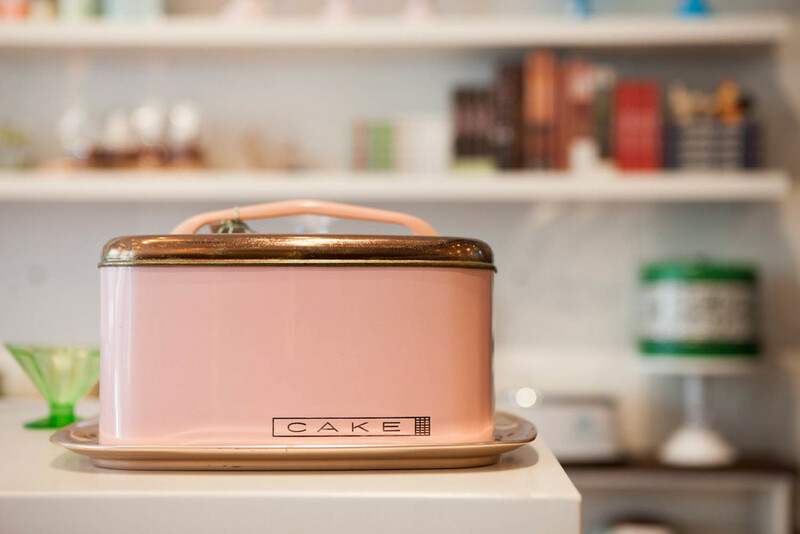 We created The Cakery because cake and baking passion deserve a special space. 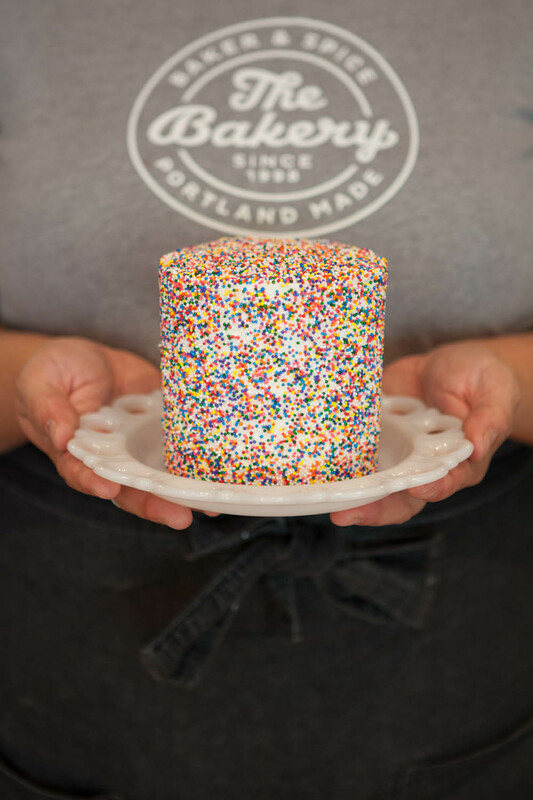 Whether you need an occasion cake, a treat that satisfies an immediate craving or are in search of experts and goods to help you be a better baker - we’ve got you covered! Note: We do require a minimum 72 hour lead time for all cake orders.